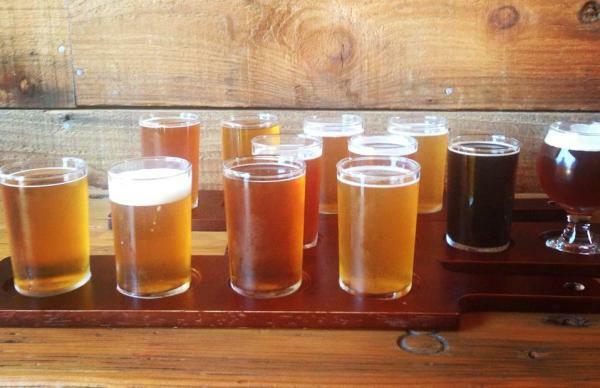 Our local beer scene will be on display at a number of &apos;craft-y&apos; events around town. Poets and musicians will use their craft to tell the story of Nelson Mandela&apos;s journey to freedom. Meet the creator of the Teenage Mutant Ninja Turtles, join costume contests & more at Sac-Con&apos;s new venue.